The Global Road Safety Partnership Secretariat is based at the headquarters of the International Federation of Red Cross and Red Crescent Societies (IFRC) in Geneva. The Secretariat is led by a Chief Executive, who has overall responsibility for all operational activities of the Partnership. We also have staff based in China, Vietnam, Cambodia, Thailand, Australia, Brazil, Mexico, Russia, South Africa and Lebanon. Our Management Team works with the CEO to plan the activities. The Management Team prepares an annual business plan and strategy, which is discussed and approved by the Executive Committee. The plans are then carried out by the whole Global Road Safety Partnership team. Our work is organised into five geographical areas: Asia, Americas, Europe, Africa, and the Middle East and North Africa (MENA) regions. Within each region there are a variety of ways in which our Global Road Safety Partnership team helps partnerships to achieve improvements in road safety. The common element of all these methods is that we always work with government, business and civil society groups in order to support the national, regional or local Road Safety Plan. 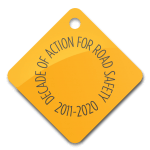 The clear articulation of road safety targets within the Sustainable Development Goals gives further weight to the call of the road safety community at large, ‘to do more, and to do better’. 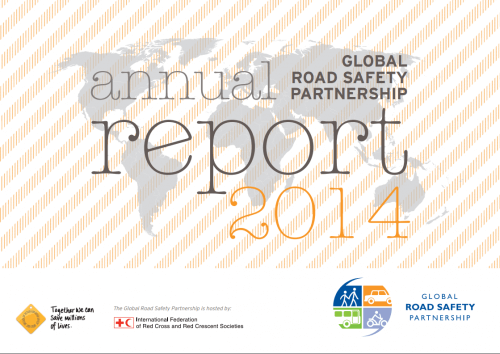 The Global Road Safety Partnership Steering Committee comprises all members of the partnership. It meets annually to elect new Executive Committee members, formally approve accounts, and provide feedback and guidance on planned activities for the coming year. The Steering Committee elects the Executive Committee from amongst the partners in each of the subscribing sectors of membership. The Executive Committee elects a Chair and Vice-Chair from amongst its members to serve a two year term. The Executive Committee meets three times per annum. 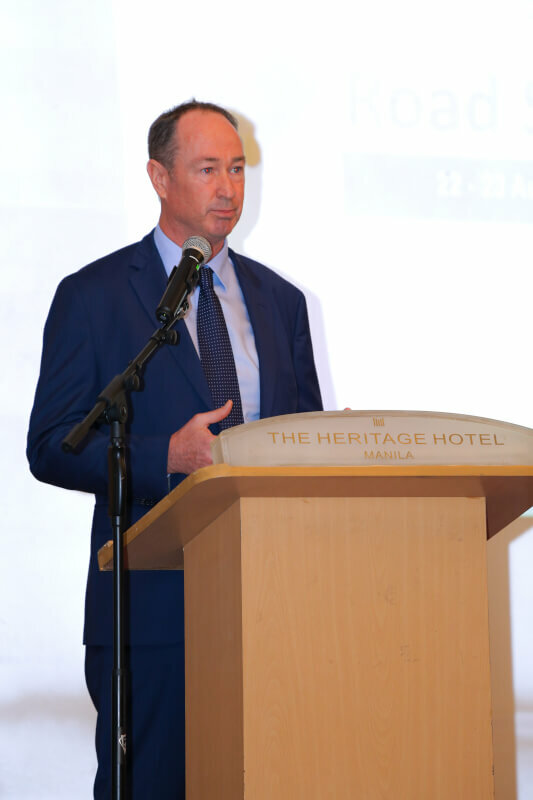 The Executive Committee sets the overall policy of the programme, endorses new applications for partnership, approves the choice of focus countries, annual budgets and plans, and appoints the Chief Executive to lead the Secretariat.